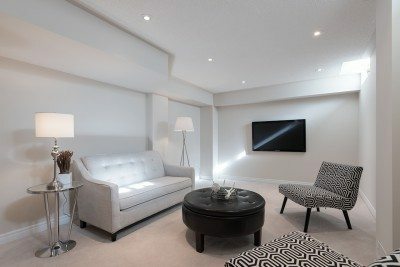 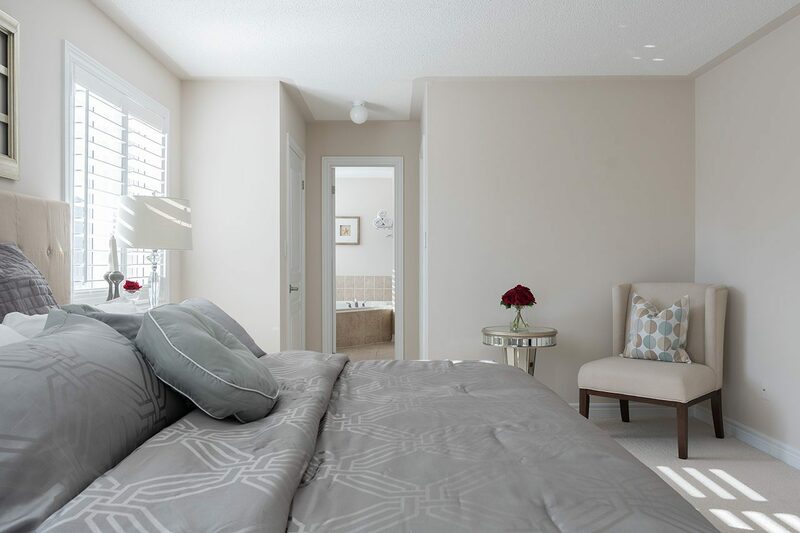 This Aspen Ridge built 2600 sq/ft ‘Brock’ designer-decorated model home invites comfort and exudes modern elegance. 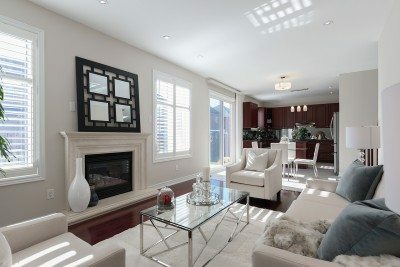 Beautiful hardwood floors and plenty of natural night flow throughout the home’s open, airy layout. The main floor boasts a generously-sized living/dining area, tremendous chef’s kitchen with granite counter, mirrored backsplash and stainless steel appliances, family room with gas fireplace overlooking the south facing manicured yard, large office and laundry with direct access to double car garage. 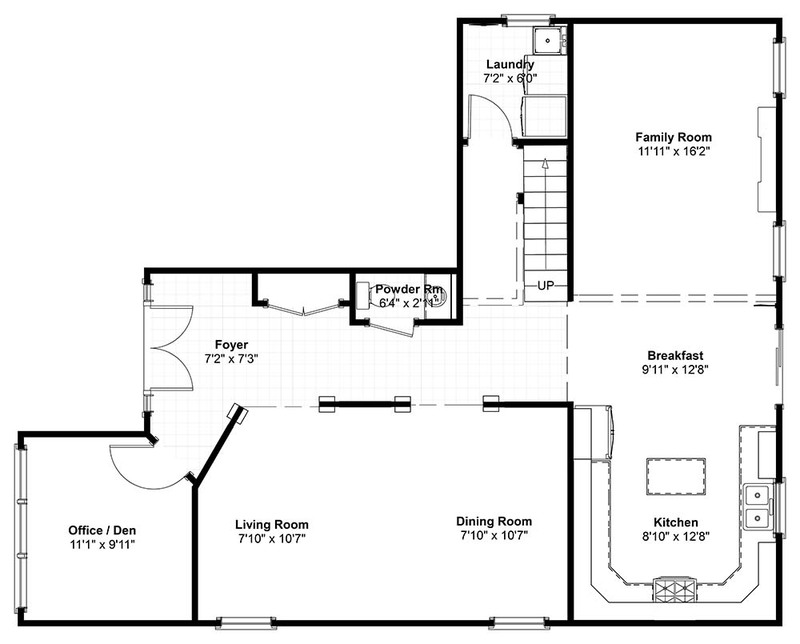 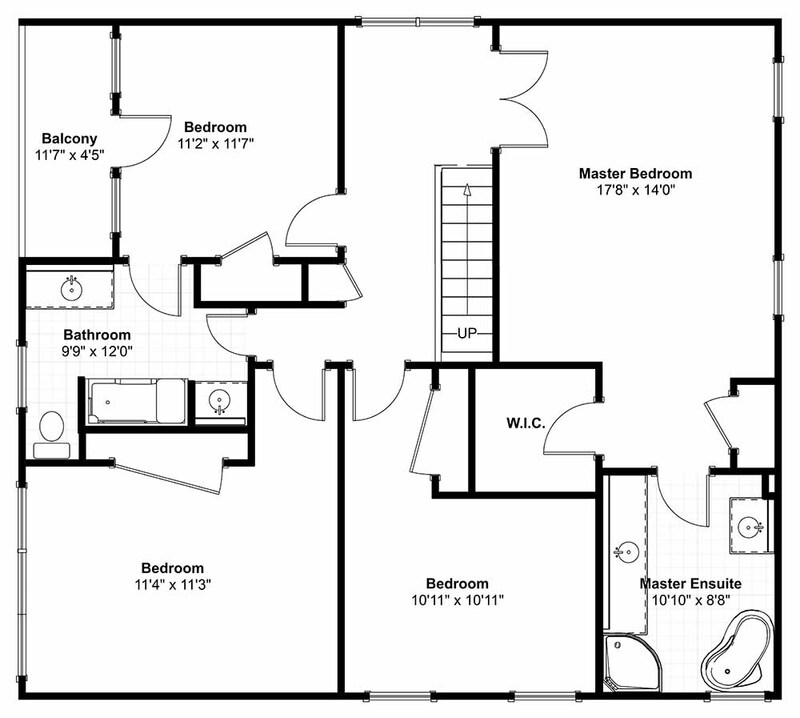 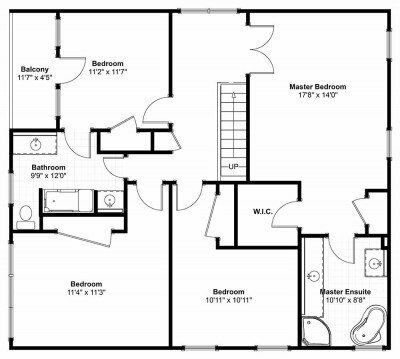 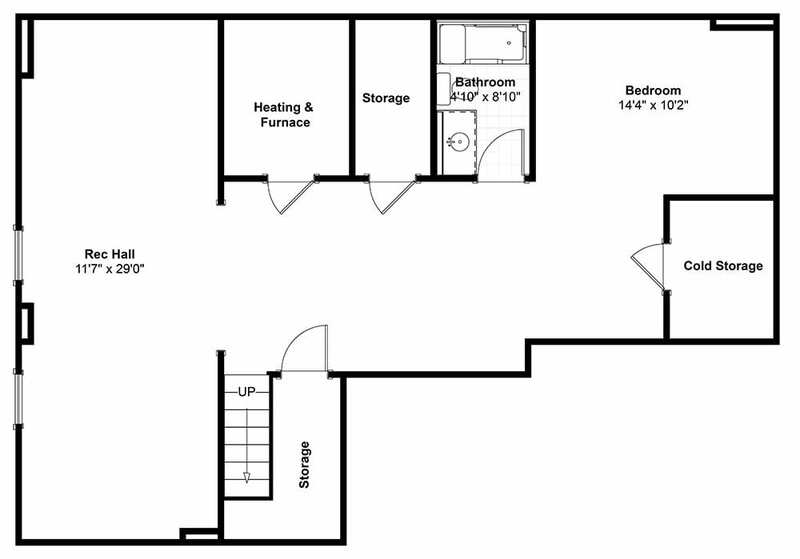 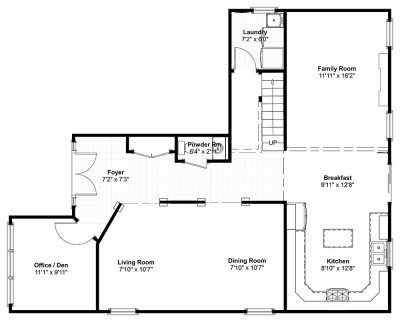 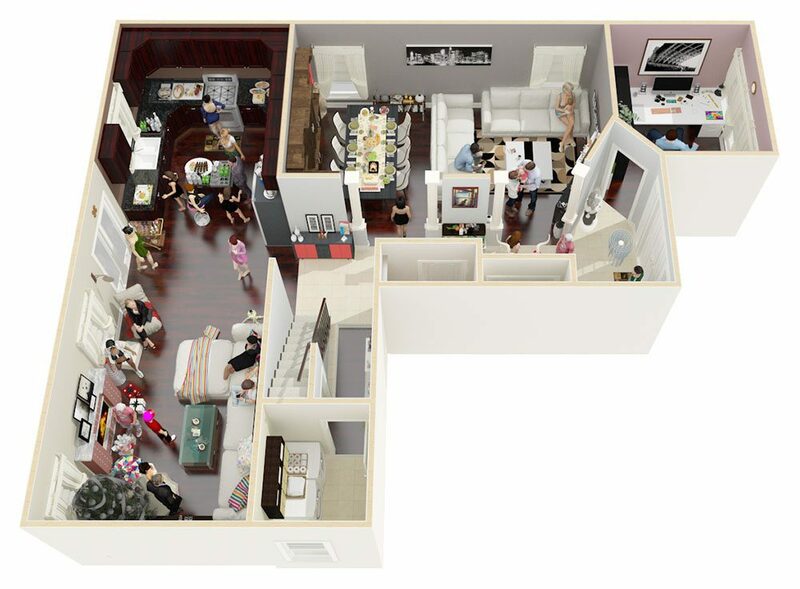 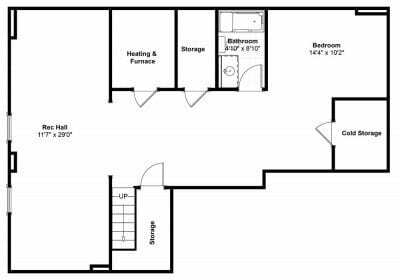 The second floor encompasses 4 spacious bedrooms with plenty of room for study, sleep and storage. 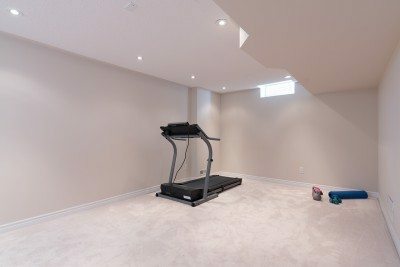 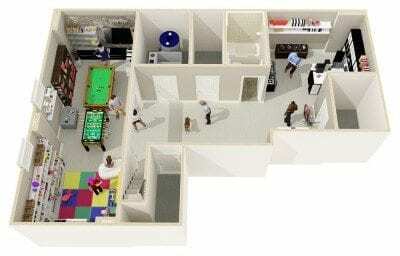 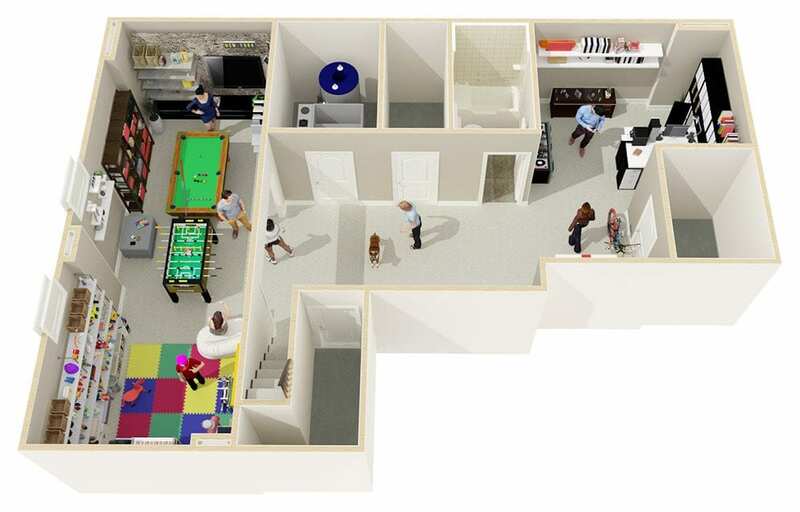 The basement houses a large rec room, 5th bedroom & 4-pc bathroom. 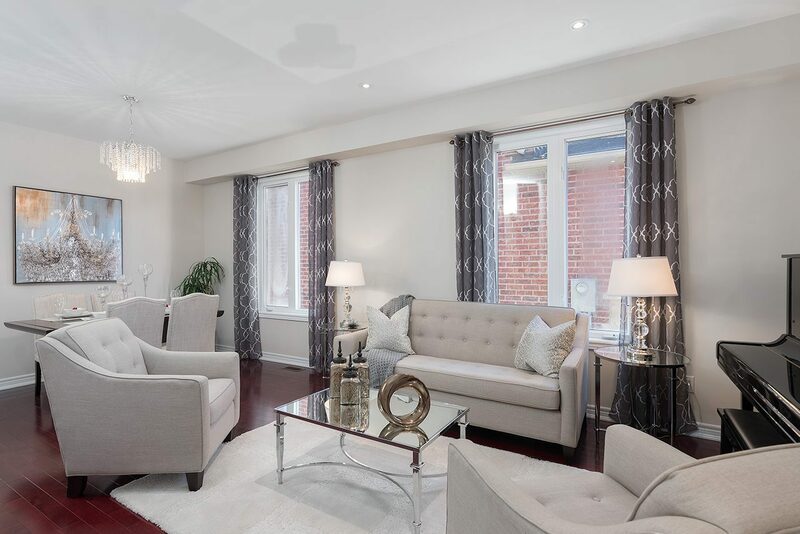 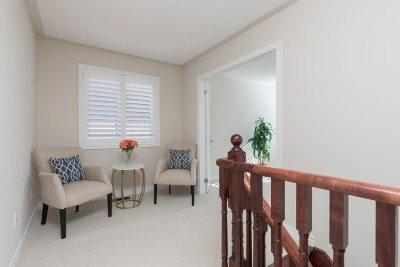 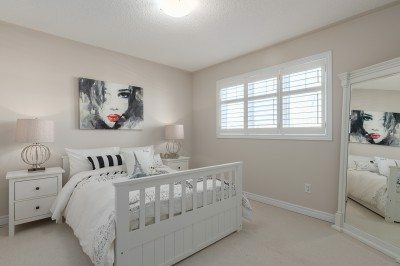 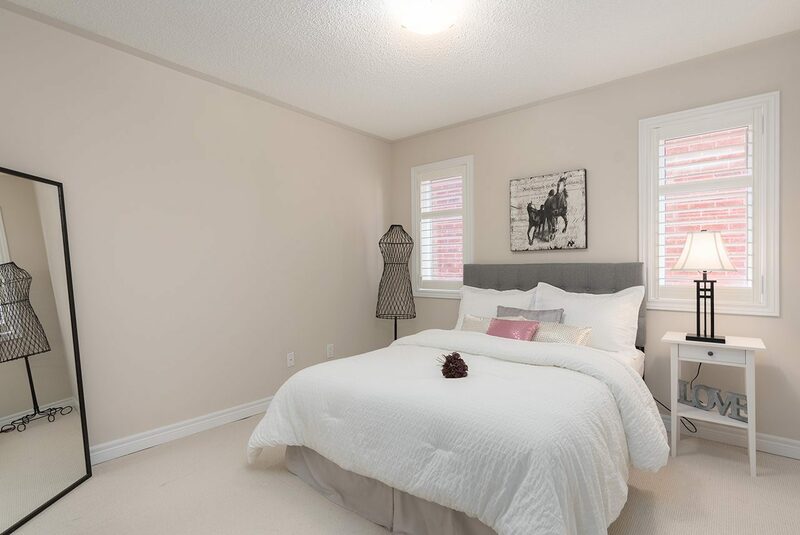 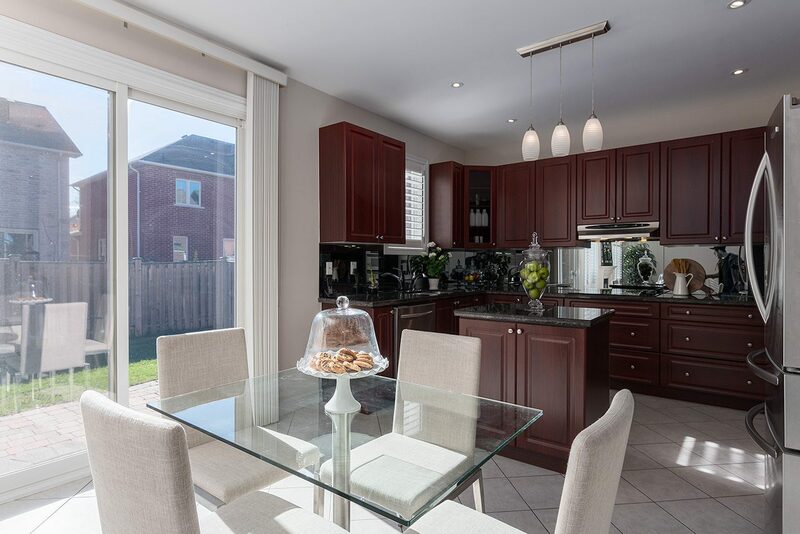 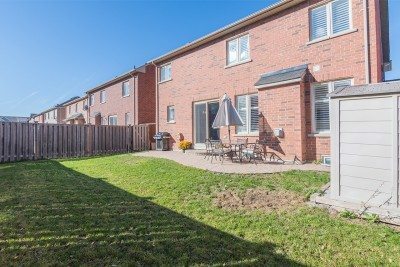 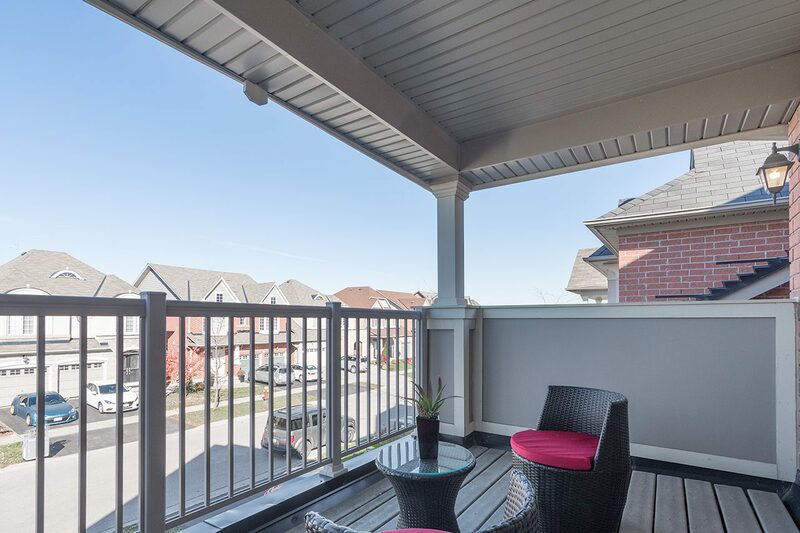 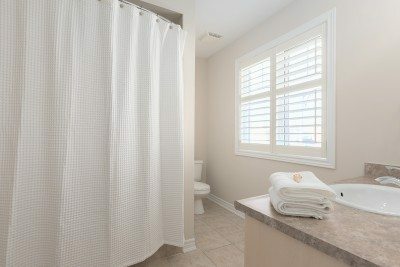 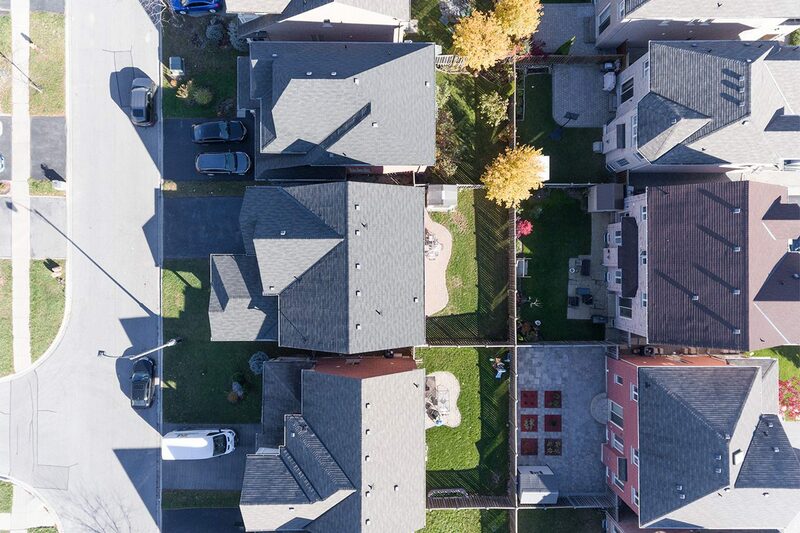 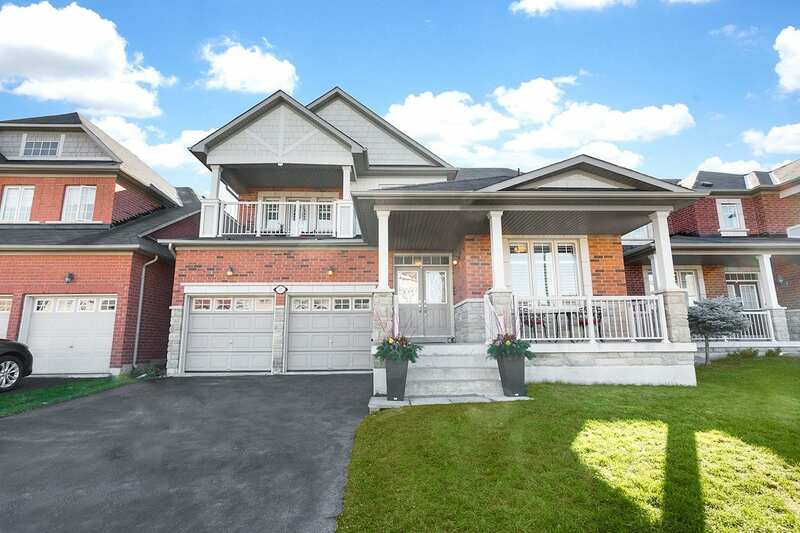 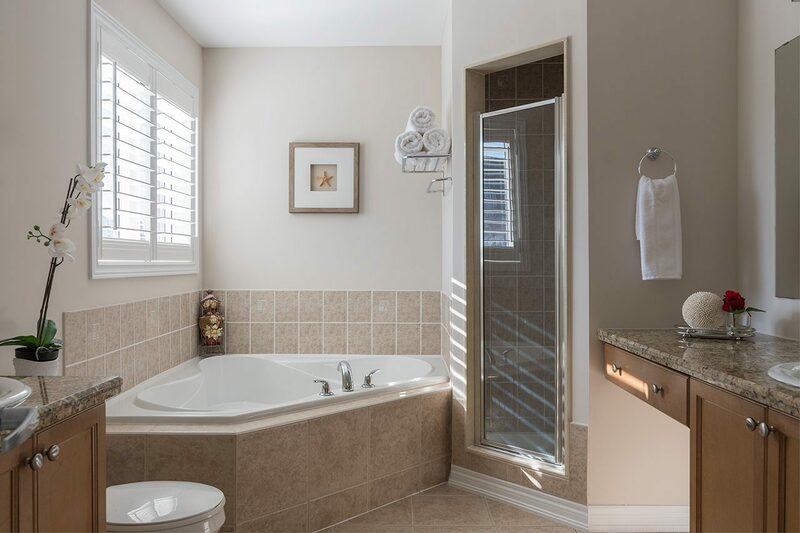 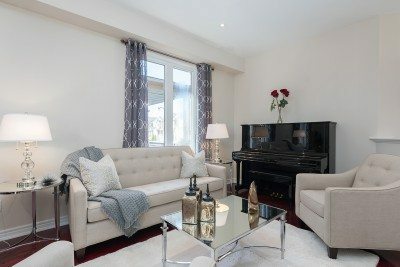 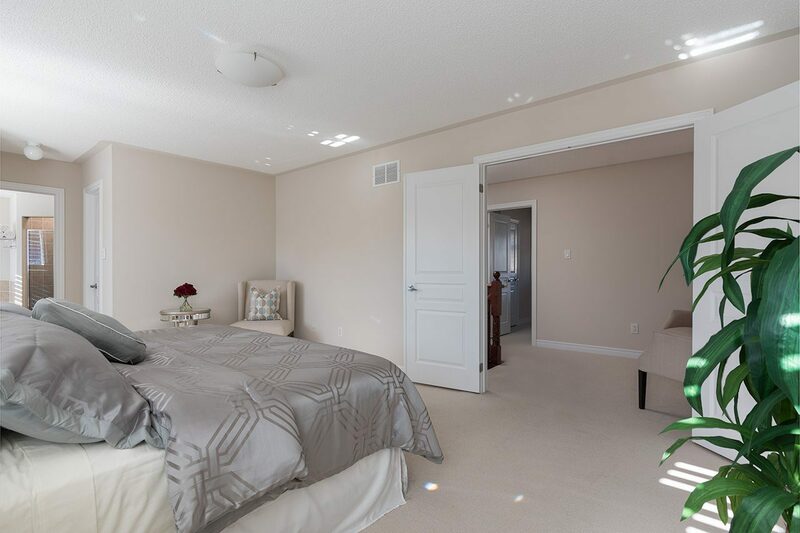 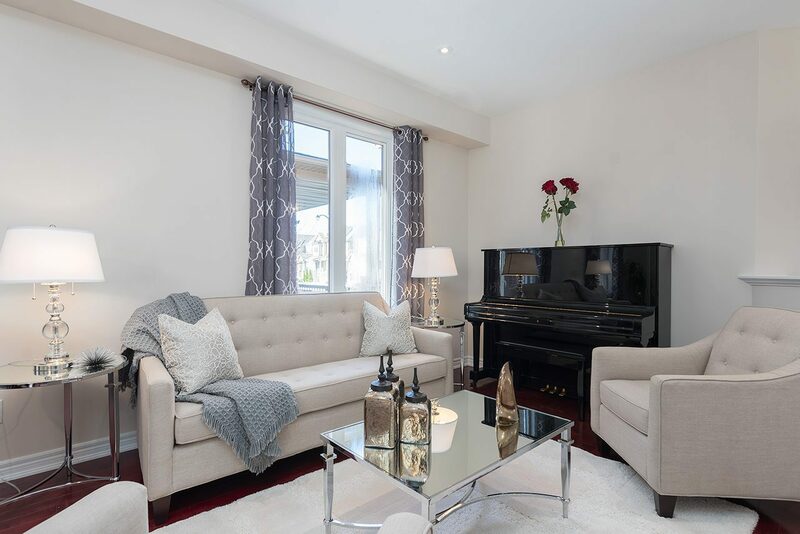 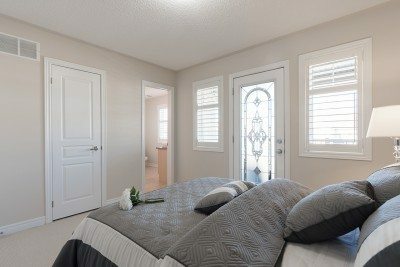 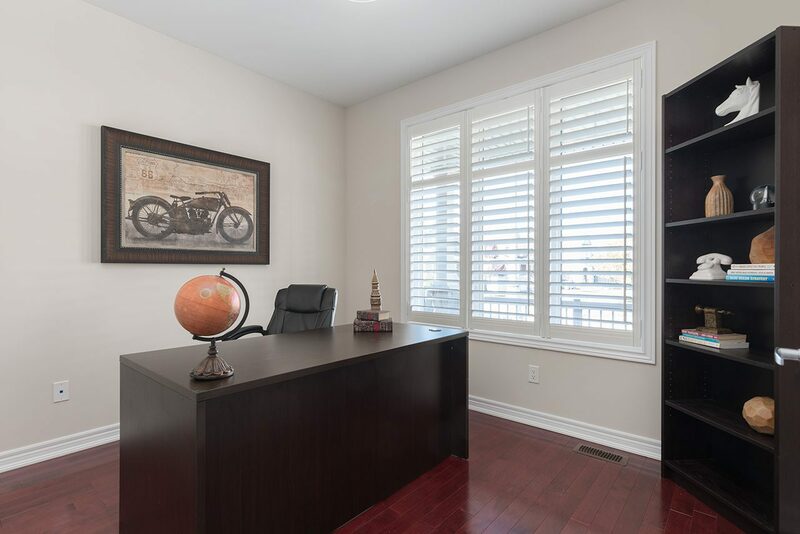 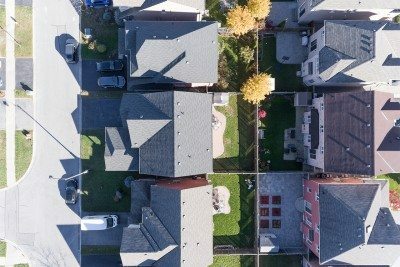 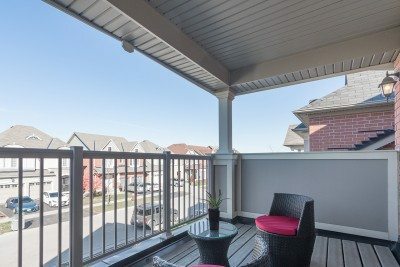 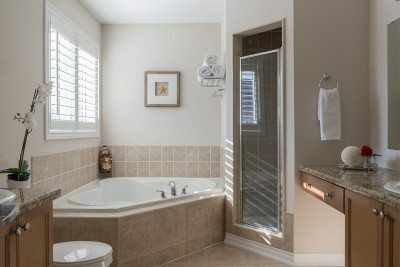 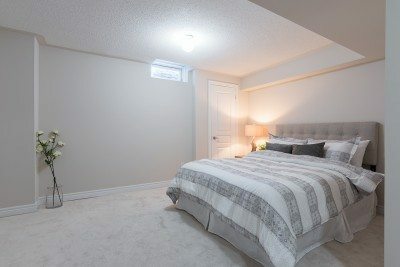 Situated in a family friendly community with an award-winning school system and only minutes to MacLeod’s Landing Public School, Sobey’s, Starbucks, Bond Lake & Lake Wilcox, golf courses, transit & parks. 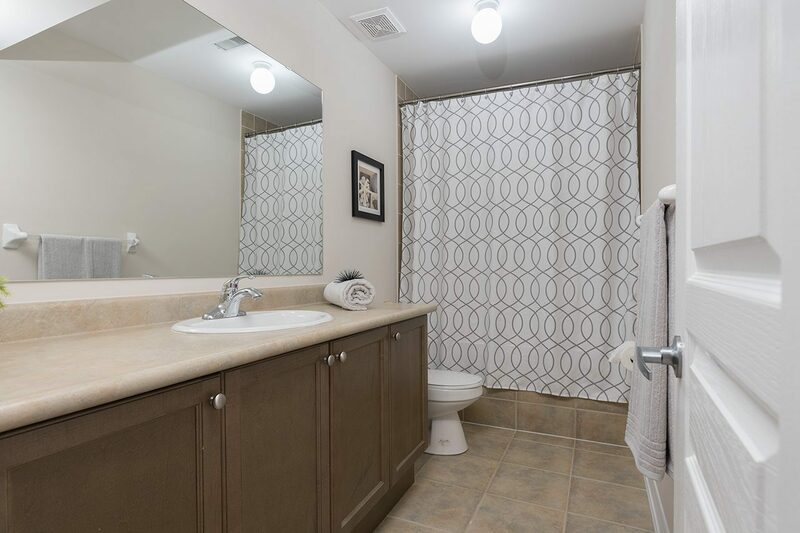 Includes all appliances, window coverings, light fixtures, garage door opener with 2 remotes, garden shed and A/C. 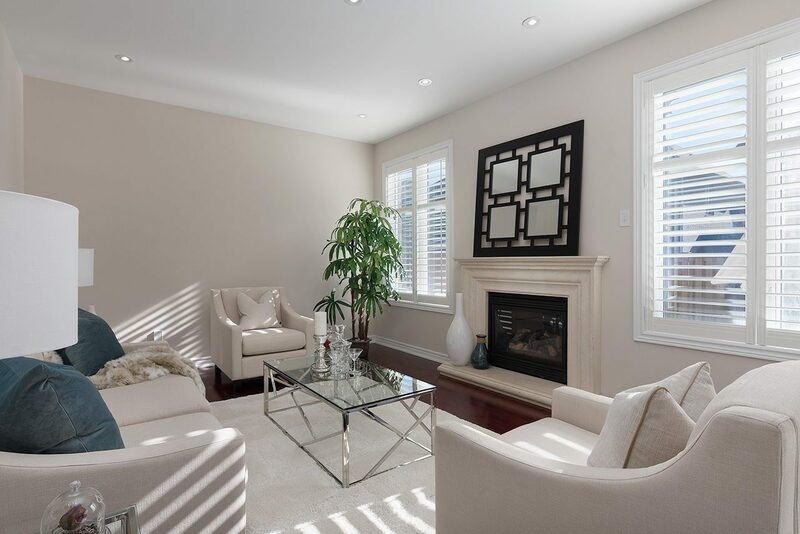 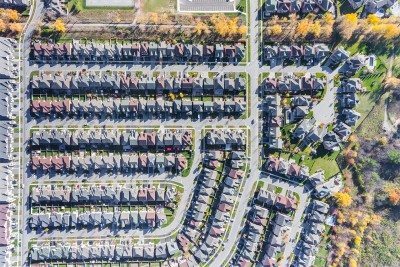 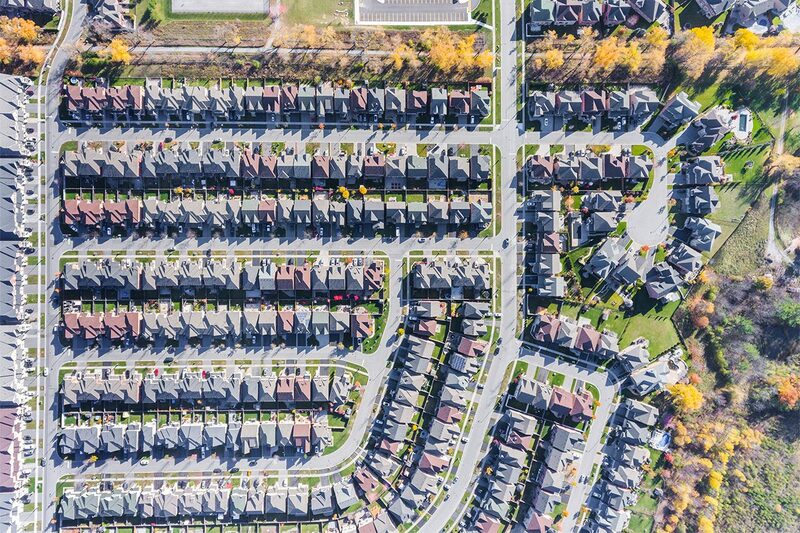 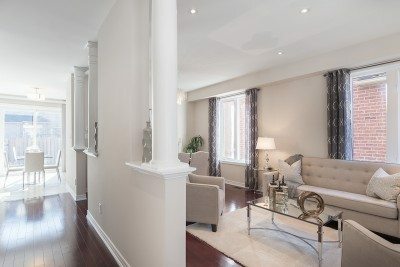 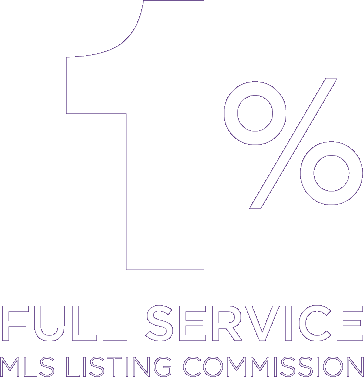 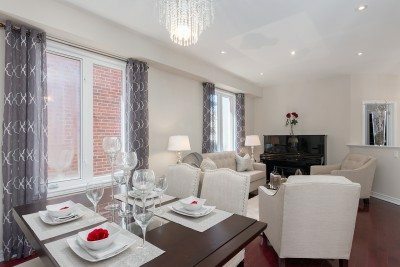 Don’t miss out on the opportunity to live in one of Richmond Hill’s most desirable communities – Macleod’s Landing.